Knodler produce a complete range of industrial drive solutions that NET are able to supply & service for you. These include, variable speed drives, extruder gearboxes,shaft mounted helical bevel units, helical and worm boxes, through to special customer oriented gear requirements.The units are ultra-modern gear types and varied designs suitable for all industries. 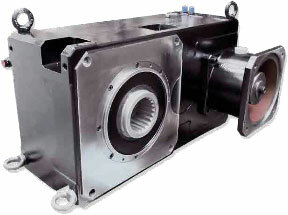 Our expertise with Knodler certainly lies with the Extruder gearboxes used for injection moulding machines. We have specialised in the repair of these for over 30 years. Our repairs will normally use original manufacturer’s spares, except when these are not available. If not, then our in-house precision machine shop will manufacturer the necessary gears or shafts etc needed to get your gearbox back in full working order. 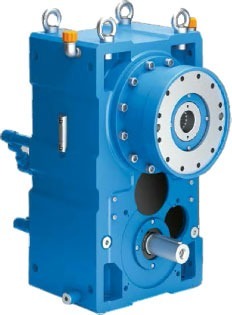 As well as repaired Knodler Extruder gearboxes, NET are able to repair or replace all the following types of gearboxes that Knodler offeras well.